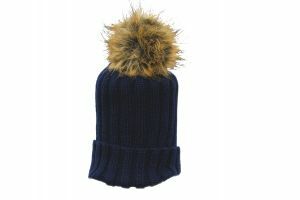 Super stretchy beanie style hat perfect for at the yard or walking the dog with a large cuff that can pull down over the ears. 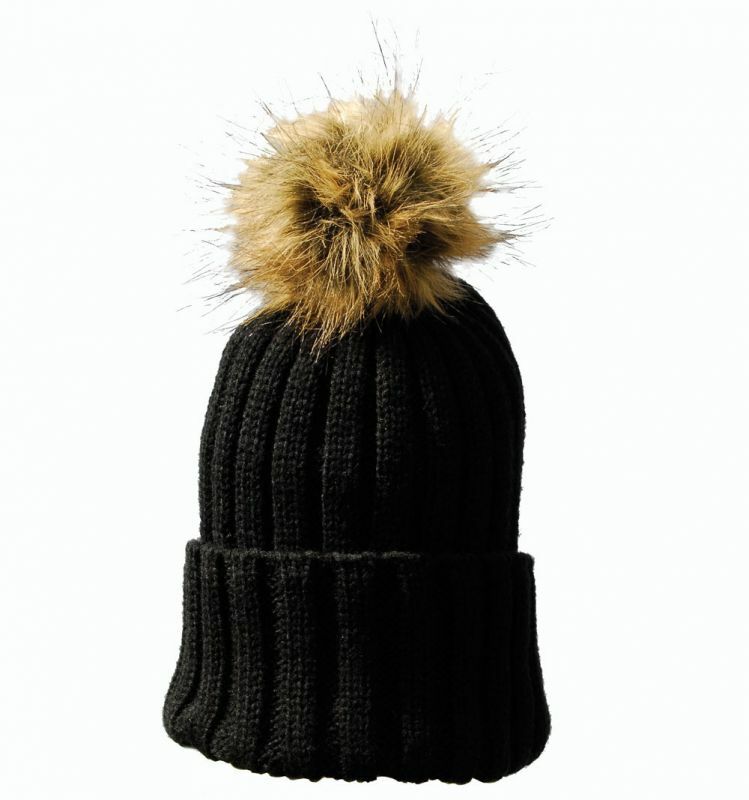 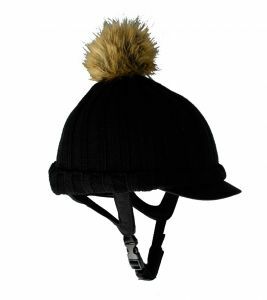 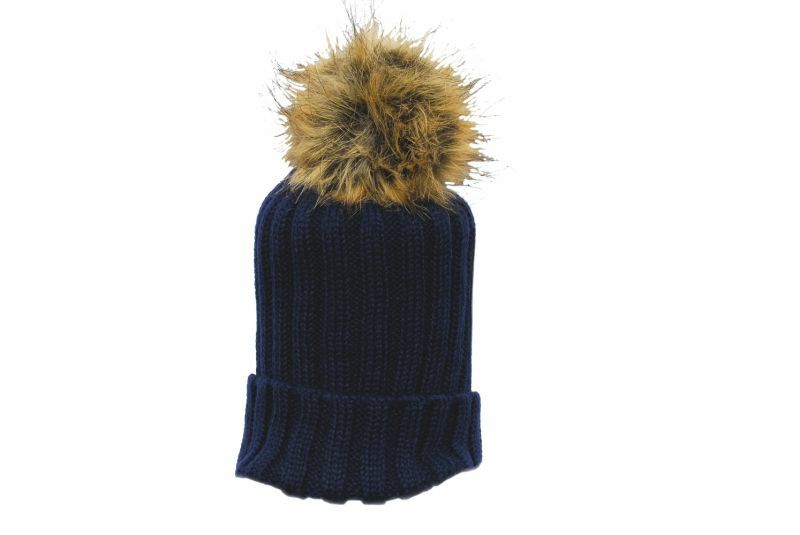 Or pop over your riding hat in the freezing cold weather to keep your ears covered! 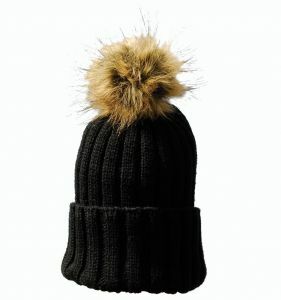 Finished with a large faux fur bobble.